We were asked to make an app that would save the world and an app that would end it in Allan Chochinov’s class. 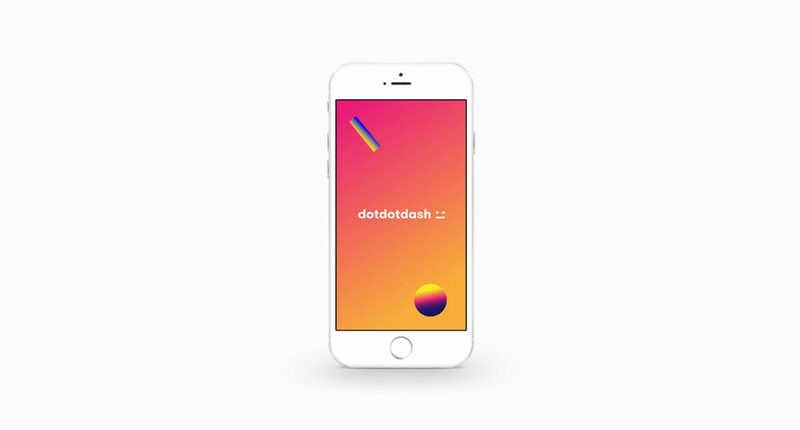 dotdotdash belongs to the latter category. We have all been in situations where we have had to give someone a bad news. 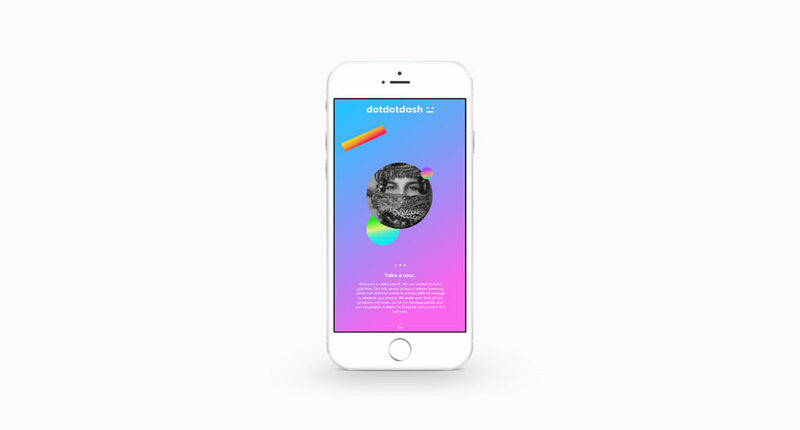 dotdotdash helps you deliver bad news and skip the awkward conversations that follow. 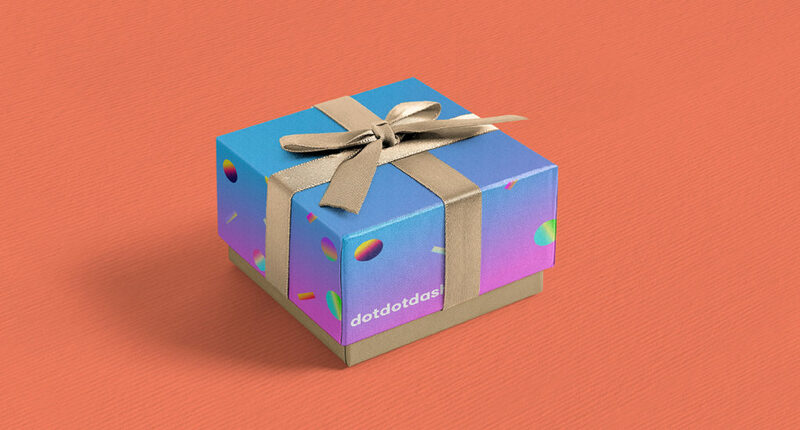 dotdotdash is a jewelry gifting brand that uses Morse codes to make its jewelry. 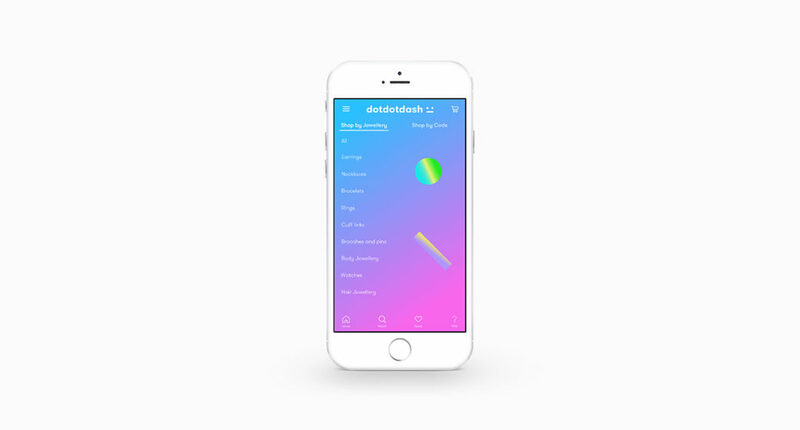 So, for example, if you had to break-up with someone, you could gift them a dotdotdash break-up bracelet that would code the break-up message through the beads; every jewelry item comes with a decode chit so that the receivers can interpret the message themselves.